Celebrate Earth Week! 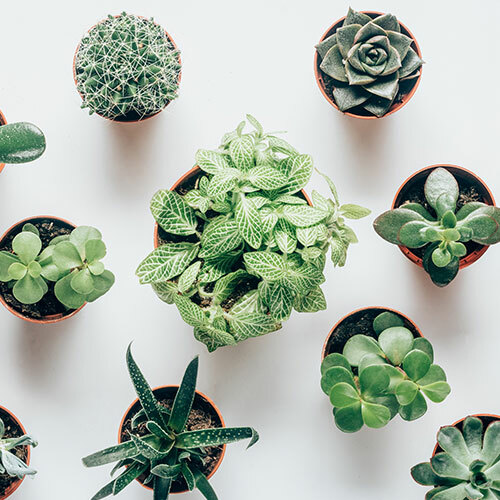 Stop by the Union courtyard to swap clothing and plant a succulent. Celebrate Earth Week! 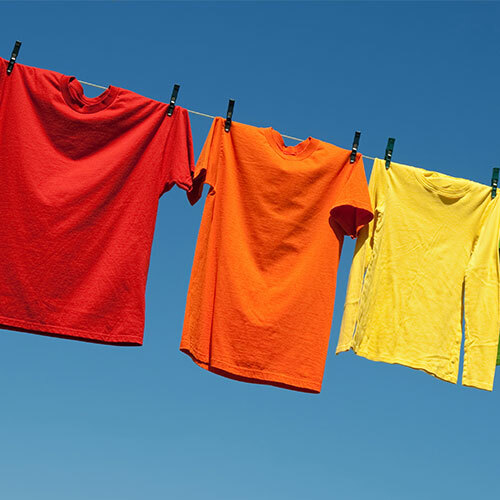 Gently used clothing for exchange or purchase. Bring a clothing item to donate and take one in exchange or purchase 1one item for $1. 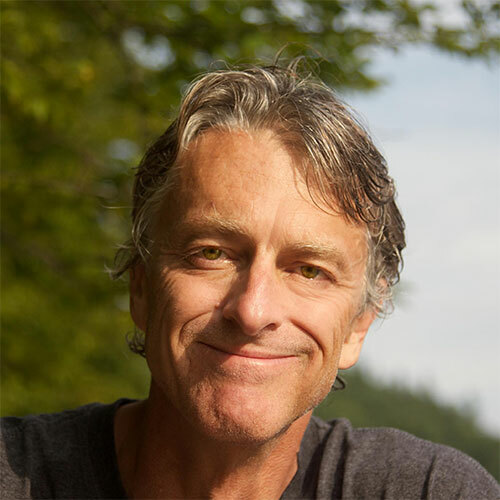 Author and photojournalist Tom Clynes travels the world covering environmental issues and adventurous science for National Geographic and other publications. Through his stories and breathtaking photos, Tom will bring students along on assignment to the planet’s most intriguing and dramatic places. Audience members will meet the people—conservationists, climatologists, virus hunters and pioneering physicists—who have populated some of his most memorable articles. Each of these people shaped what were once ordinary lives into extraordinary, world-changing adventures. Discover how they did it, why they did it, and why the world needs each of us to take action to contribute to a sustainable future. You don’t have to hike a thousand miles through a rain forest or parachute into a war zone to save elephants (though you’ll hear about people who did!) to make a difference. By sparking our own dreams into action, we can all have a tremendous impact in our own communities and spheres of influence. 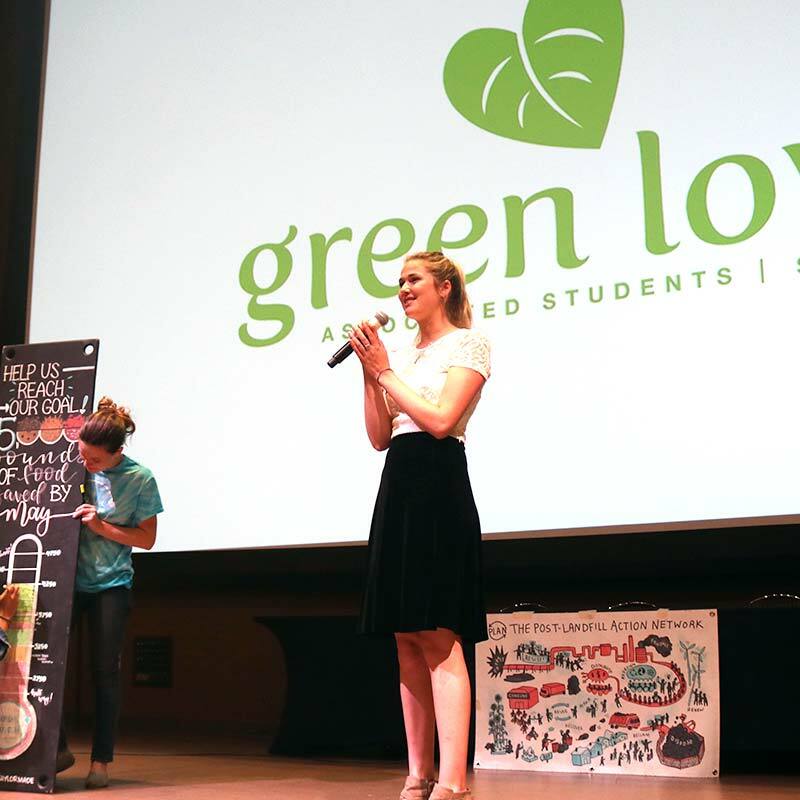 GreenFest Keynote Speaker - Can One Person Really Change the World? Welcome back to SDSU! 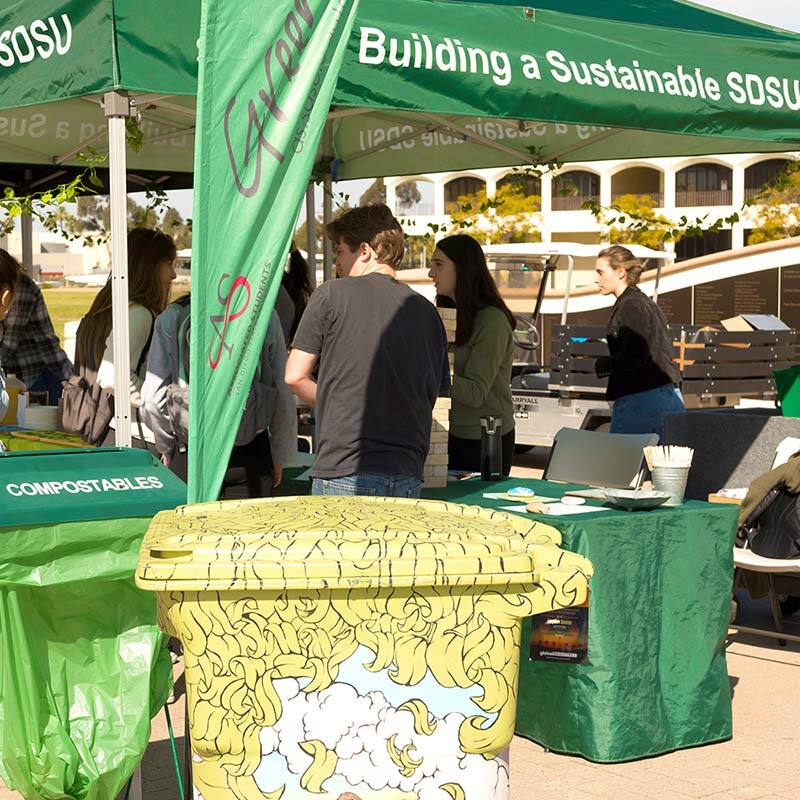 Check out our table in the courtyard and grab some snacks from GreenFest on your first day walk to classes. Do you board, bike, Heelie or walk to school? Come enjoy a free organic breakfast (gluten free and vegan options) and join in on sustainable activities. This event is tailored towards people who use sustainable transportation to get to campus or want to learn more about how to do it. We will have vendors there to discuss the various ways people can ride sustainably, such as through MTS, biking & boarding, and walking! 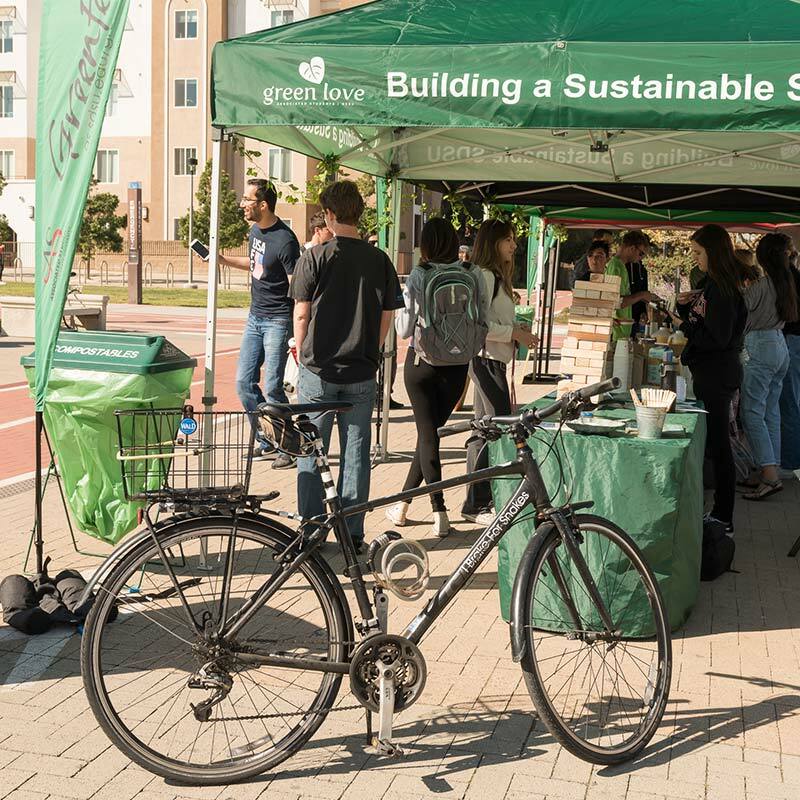 We will have SDSU PD there to do bike registrations and talk about the safety of pedestrians, as well as Green Love's sustainable transportation committee to educate people on how to be sustainable. We will have DIY acai bowls for people who visit at least 3 of the booths! 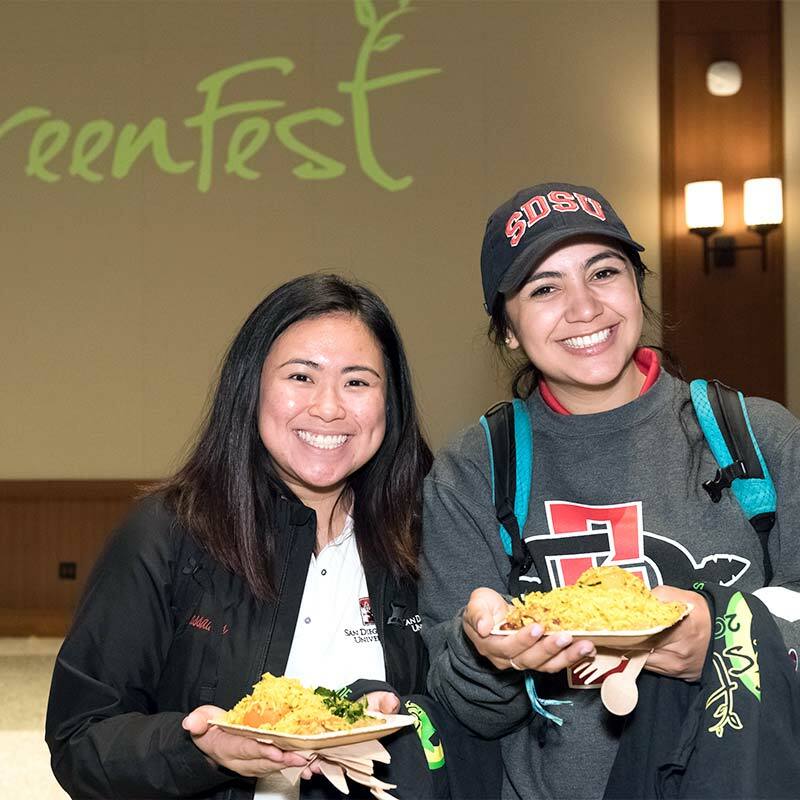 We are highlighting the benefits of a meatless diet through different vendors that you can find both on and off campus. 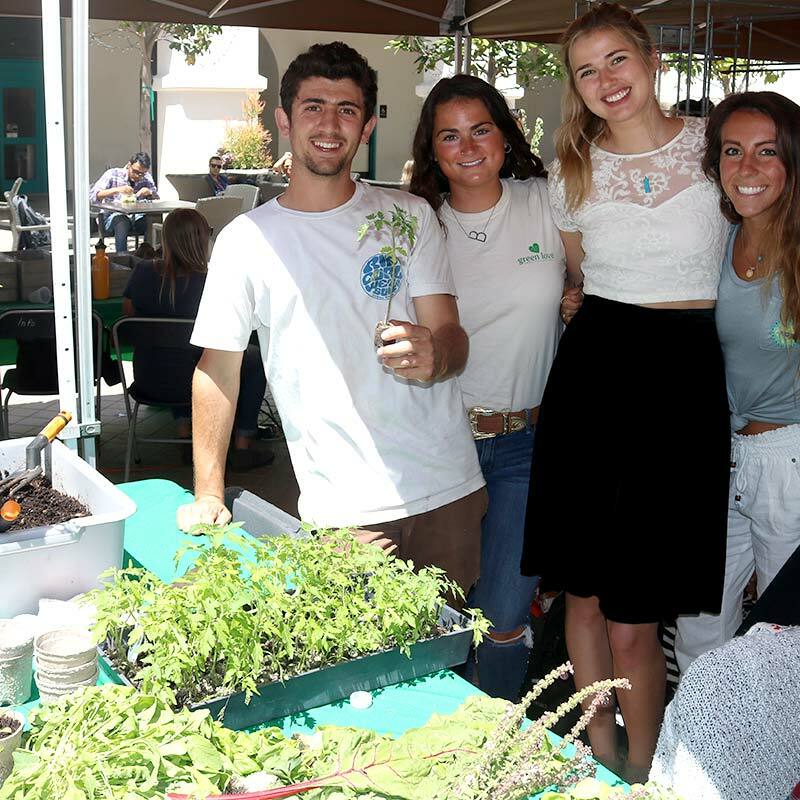 The Sustainable Food Fair will be an awesome event where people can listen to a local zero waste entrepreneur talk about sustainable food, learn more about what defines “sustainable food,” and most importantly, eat some sustainable food! Sustain Yourself is a Holistic Health Fair for people to explore different ways of sustaining yourself. It will feature helpful resources to nourish the mind body and soul. From self-care, meditation and so much more there something for everyone. Come enjoy a relaxing yoga flow led by Matt Wood a yoga instructor who has taught at different yoga studios all around San Diego. There will be a meditative sound healing at the end as well as a hot tea bar. Come join other students, staff, and community members for an educational and inspiring talk from an environmental professional. We will have free Oggi's, beverages, and the opportunity to network with other sustainably minded people. 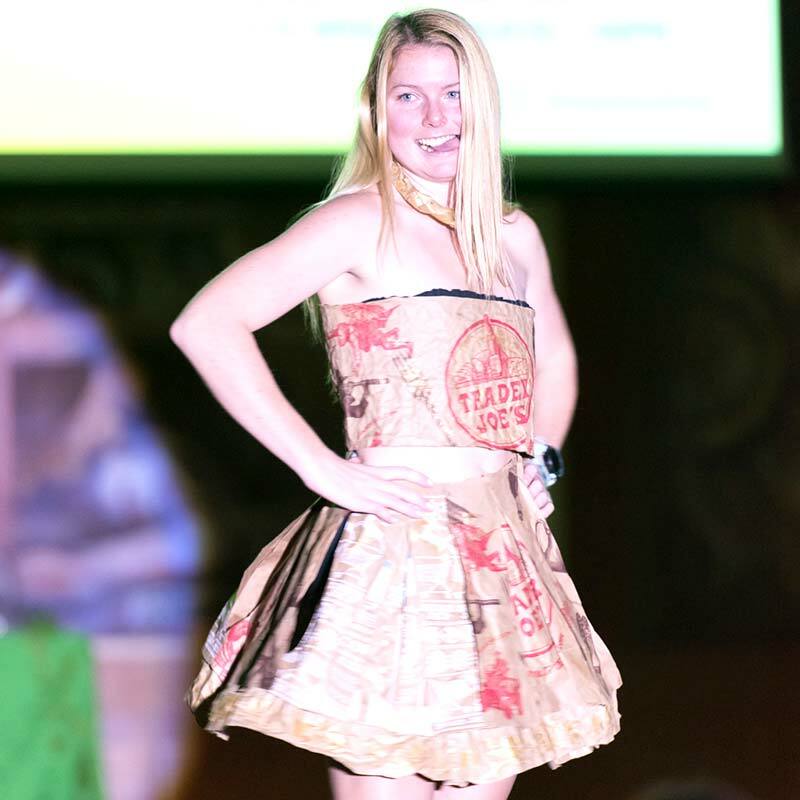 The Enviro Fashion Show is for those interested in fashion! 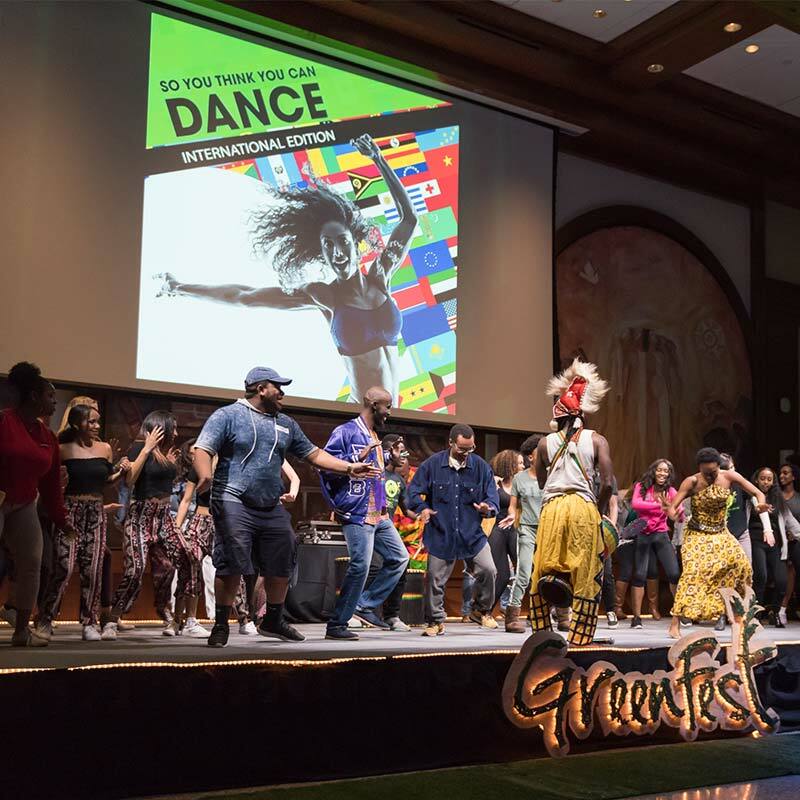 The competitions this year will include a styling contest with thrifted clothing items, actual fashion designs submitted by participants, and clothing made from non-trash items. All three categories will be separate competitions, and participants are able to sign up for more than one. Winners will receive a prize - gift cards to Buffalo Exchange. There is something for anyone interested in participating! There will be a Pop Up Swap Shop, where students can bring in lightly used clothing items, and can swap it with an item at the Pop Up Shop. We will also have a styling competition for audience members where they can win a prize! 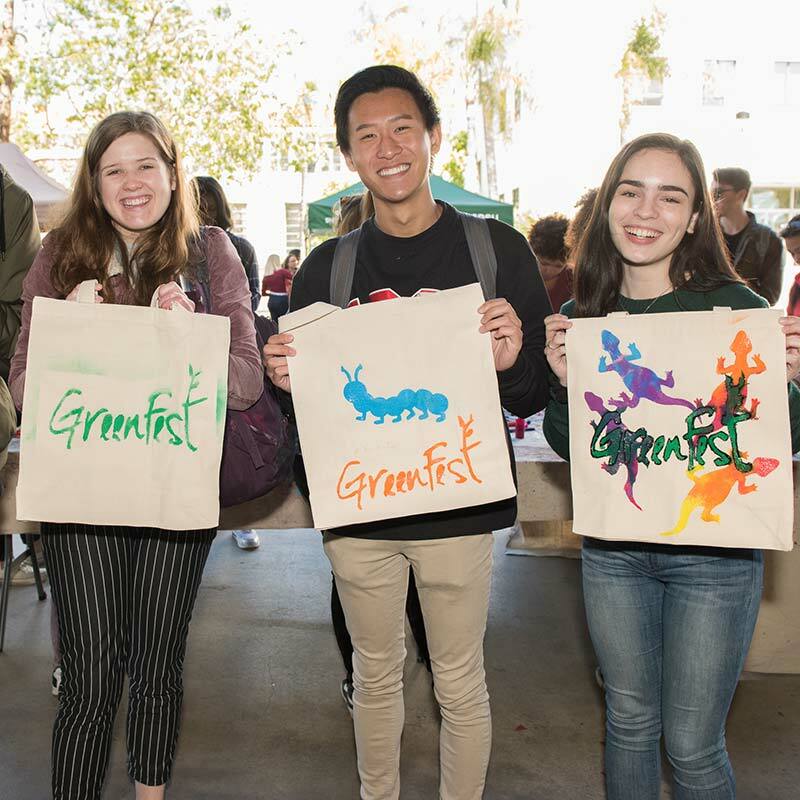 GreenFest is helping students reduce the amount of plastic bags they use, which take between 100 to 500 years to breakdown! Come decorate a reusable canvas bags made out of recycled cotton at the farmers market! We will have plenty of paint and fun stencils for you to let your creativity fly. 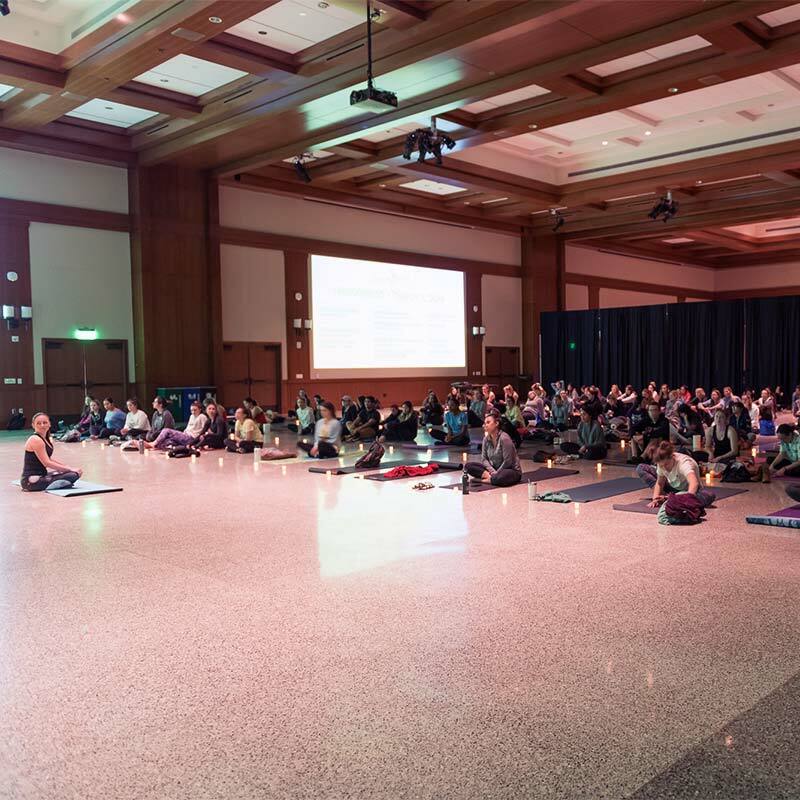 GreenFest is partnering with DBT to bring a mass meditation right inside the student union courtyard. Amongst the busyness that is the student union, we will be creating a moment of stillness and reflection. 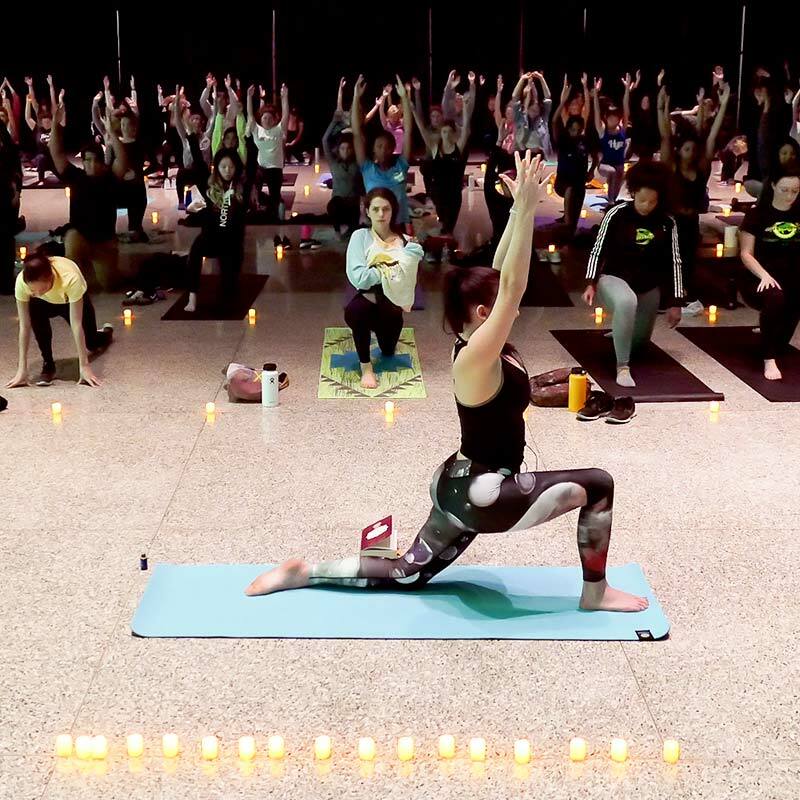 No matter your experience level, join us for this guided meditation with a sound healing by @leahlivefree. Following will be an open discussion centered around sustainability! Come hang at the concert kickoff with your friends to listen to some amazing student performers! 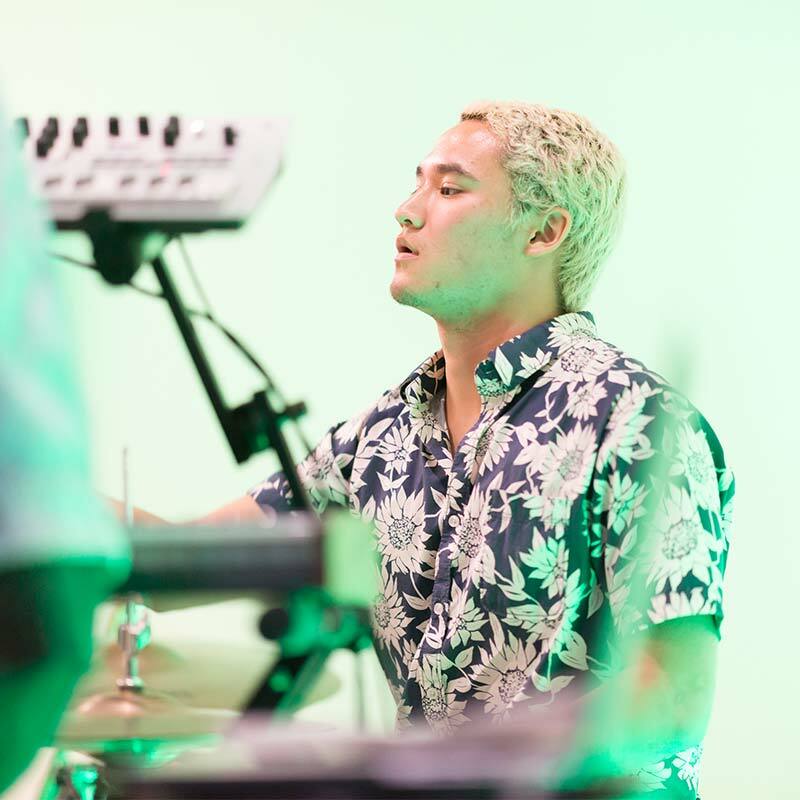 The student bands performing are The Guest Room, OK Shore, Zach Brosi and Band of Gringos. Activities will include a photo trailer, henna, temporary tattoos, and interactive art pieces! Fill up on tacos, there will be vegan options, before the show as well. 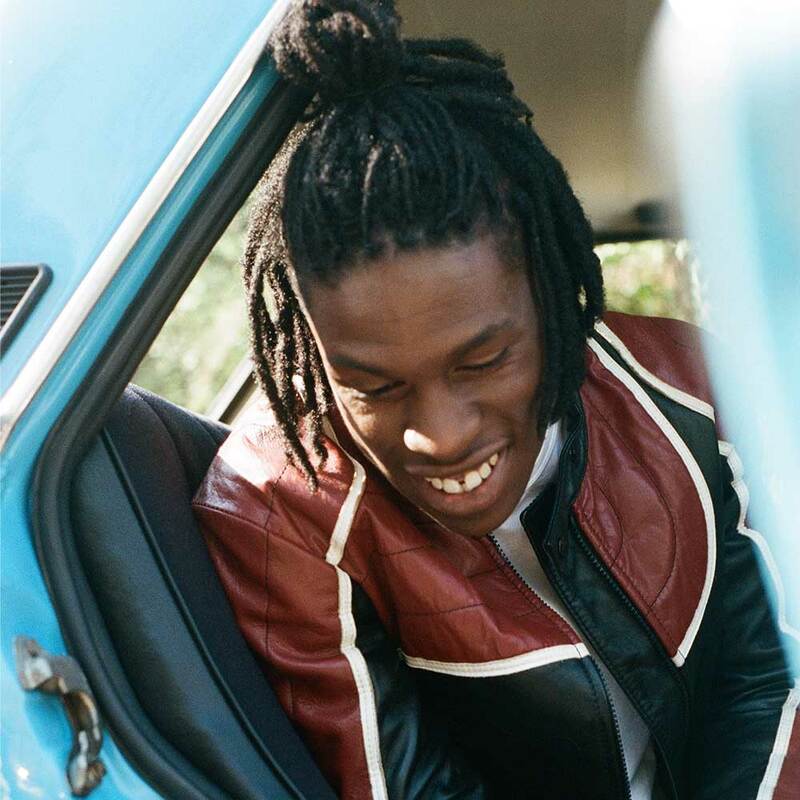 Your 2019 GreenFest Headliner is Grammy Winner Daniel Caesar! Must have valid RedID to purchase a student ticket. Limited guests allowed.